John and Daryn dive in to the murders of The Green River Killer as we continue 1980s month on Oxygen.com. At the time, The Green River Killer was responsible for the largest number of serial killings in U.S. history. 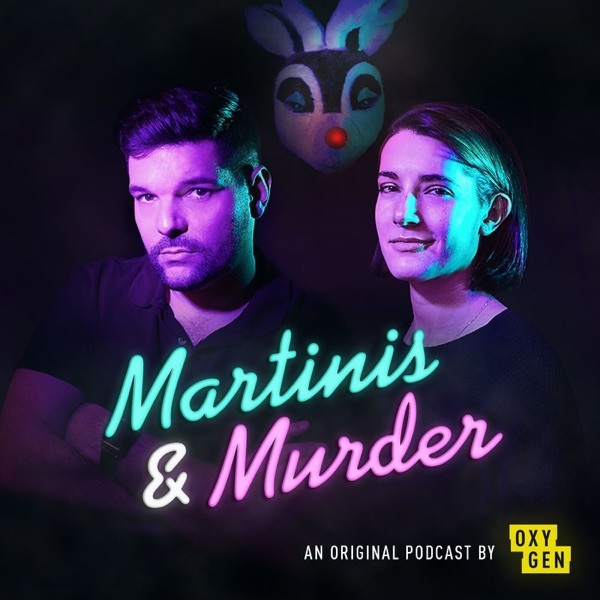 Subscribe to Martinis & Murder for new episodes every week!